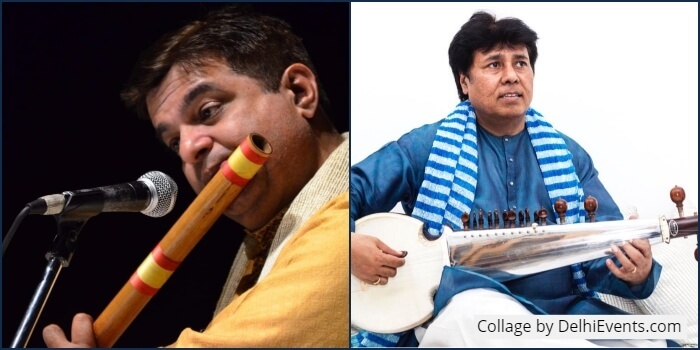 Event Description : MUSIC : Prastaar presents Tribute to Living Legend Pandit Jasraj. Flute recital by Chetan Joshi, disciple of Pt. Ajoy Chakravarti. Sarod recital by Mukesh Sharma, disciple of Ust. Amjad Ali Khan.